Papua New Guinea, Oman and of course the United States to be the only countries that have no paid maternity leave law for their working population. Isn’t that surprising, hysterical and terrible at the same time? Just a few months ago, there was much hue and cry made about ‘postpartum depression.’ A condition where parents of newborn infants suffer from emotional disturbances caused due to added responsibilities of childcare. Now, does the lack of job security post pregnancy or childbirth, followed by the absence of regular income, is a subtle reason for this mental health condition? Well, it is completely upon you to decide, as none of the reports that were deduced on the subject, considered this to be a vital factor. Motherhood is one very essential phase of one’s life. It completes a woman and her family, and therefore needs to be pleasant and comforting. Having said so, successful careers are also equally important. After all, we have struggled to land ourselves to current platforms. It is definitely not easy to give up careers to start a new journey in life. It is depressing and regretting. Well, all unpleasant aspects of maternity leave do not point towards its unpaid aspect. There are various other factors that need to be taken into consideration. Let’s move ahead to discuss some facts about maternity leave in the US. Well, it’s not easy to point out the follies within state policies; especially, when we are talking about nations such as the US. Again, is it not very easy to locate a speck on a crystal mirror? The same is with the United States maternity leave policy. When everything is so perfect with its federal laws, this, not so satisfactory leave policy, appears in a more accentuated form of its imperfection. Why are working women in US delaying their pregnancy plans? Did anyone notice this fact that working women are actually walking late into pregnancies? If not, you need to notice this as there are ample reasons causing this delay. Firstly, no one wants to remain unpaid for a long duration. Therefore, new moms somehow gear up to return to working as soon as they are just fine to take a walk in the backyard. While, the emotional requirements of both the mother and child remain unsolved and unanswered. In addition, late pregnancies cause added health complications; as heath experts say that the best age of planning your first baby is 26 years. Oops! Did that just collide with your peak years of career growth? 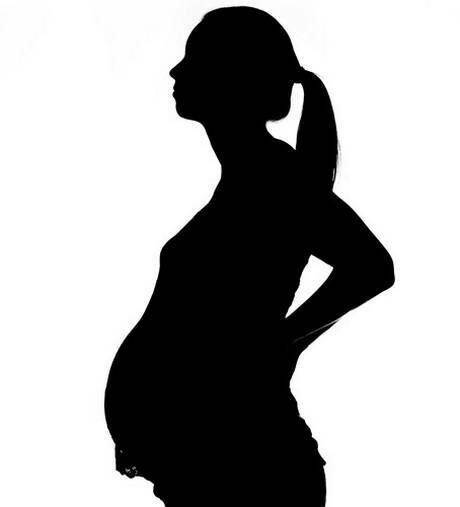 Secondly, the scenario worsens when many organizations do not guarantee your return after maternity leave. This means that some organization has so harsh norms that leave them with scopes of replacing or demoting workers, who stay away from work due to child birth. Employers hire substitutes who replace you on the job front. Thus, all new working moms need to work out strategies to fight substitutes and return to the workplace just after childbirth. Thirdly, women who are not in a position to return after the permissible 12 weeks of unpaid pregnancy leave, decide to quit jobs. And later when they look for job scopes, they don’t get that lucky. 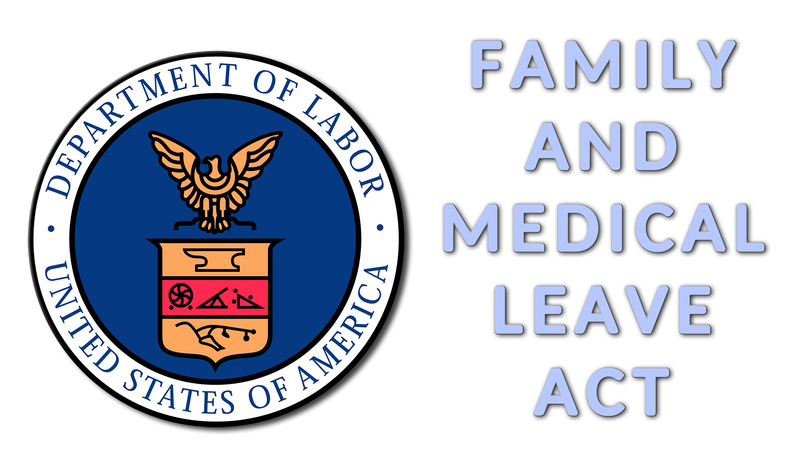 What does the FMLA say? The Family and Medical Leave Act was crafted to support women during their pre and post childbirth period. However, how much did it do to serve the purpose is a question to be asked. The FMLA says that organizations with at least 50 employees can provide 12 weeks of unpaid leave to their employees who are stepping towards parenting. And who can explain us this “12-week theory?” Is there any medical data to justify this? Well, we don’t know. Again, what percentage of women are actually enjoying and making benefit out of this policy? Well, it is merely 59% of the total workforce. And what about the remaining 41% of employees who are working in small-scale organizations and setups? The greatest knock: Are we still fighting gender discrimination? Yes and No. There are almost more than 70% of households that are run by earnings made by both the spouses. Again, there is also a good percentage of households that are managed by earnings made by female members only. Therefore, if we are talking about equal opportunities in the educational field or job opportunities in different domains; gender discrimination is not very prominent. However, when it comes to taking hiring decisions between a male candidate, female applicants, and female candidates who are planning childbirth – the discrimination is alarming. Employers do not prefer hiring women who are into their pregnancy or have just given birth to their babies. 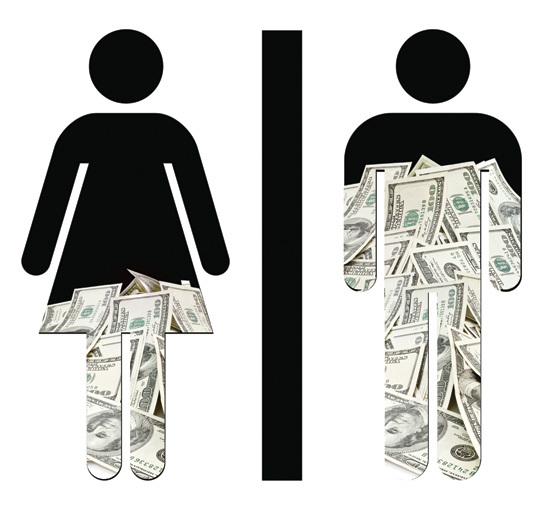 And even if they do, women are offered lesser wage as compared to their male counterparts. Four states – California, New Jersey, Massachusetts and Rhode Island have now taken up some reform measures and are adopting paid maternity leave policies. New Jersey offers six-week maternity leave with two-third of total salary. California is also providing six weeks of maternity leave with 55% of the entire salary, and Rhode Islands pays 60% of the entire salary for four weeks of the maternity period. Thus, better late than never. Now, when the first step is taken towards the goal, we can expect to reach the destination. Hope that US maternity leave policies will see some drastic changes with greater positive impacts on the entire economy already flourishing. Next Next post: How to Handle Stress at Work?